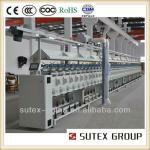 See DetailsSpecifications: Good package shape and low yarn breakage. 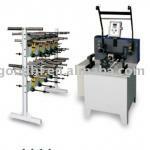 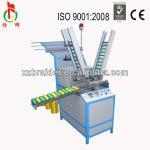 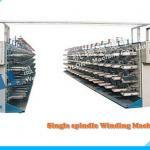 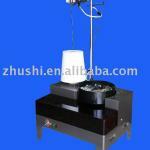 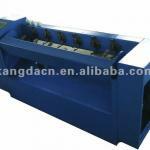 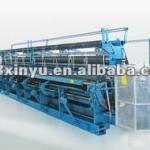 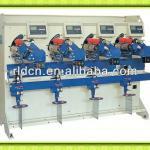 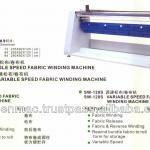 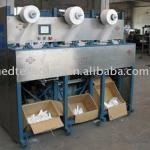 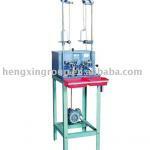 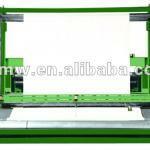 See DetailsSpecifications: winding machine,it is preparing equipment for covering machines. 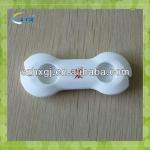 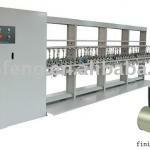 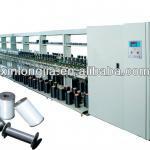 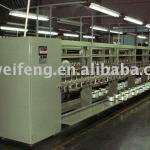 It's used for silk winder, the pretreatment procedure for covered yarn, especially for terylene, Nylon,cotton. 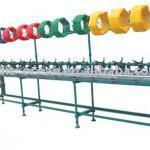 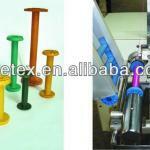 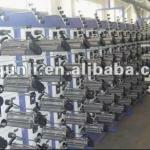 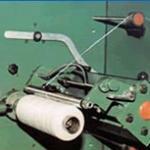 See DetailsSpecifications: Winding Machine is winding wire, yarns and thread around bobbins evenly and orderly.